The great and the good of historical literary figures seem more often than not to have had a fairly intimate relationship with alcohol. It appears to have just gone with the territory. What follows are a list of some of the most influential writers who were all present in post WW1 Paris and couldn’t say no to a drink. Author of the almost unsurpassable The Great Gatsby, Francis (that’s what the F stood for) was a heavy drinker from early in his college years. His work and he himself are seen as symbols of the Jazz Age and with good reason. Not only did he come up with the term, but his lifestyle and the people he surrounded himself with in 1920s Paris were absolutely indicative of the artistic revelry. Unfortunately his drinking was epic and led him into seriously poor health during the 30s. He suffered from tuberculosis though biographers do argue over whether or not this was truly the case, with some speculating it was used as a cover for his drinking problems. 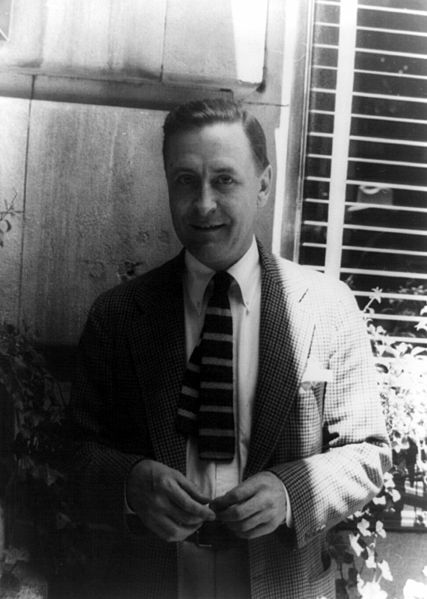 Fitzgerald finally succumbed in 1940 to a second, and huge, heart attack. He was 44. Present in the revelry of Fitzgerald’s Jazz Age was his good friend Ernest Hemmingway. The two shared an intense and vivacious friendship. Becoming part of the ‘Lost Generation’ a term he popularized during his Paris years the abandon of which he and his cohorts’ lives were lived is no secret. And after being introduced to James Joyce the pair became well known for their ‘alcoholic sprees’. Hemmingway’s love of a beverage turned to alcoholism in his later years and was compounded by other health and mental issues. The result in 1961 was after treatment for severe depression and release from hospital Hemmingway took his own life. 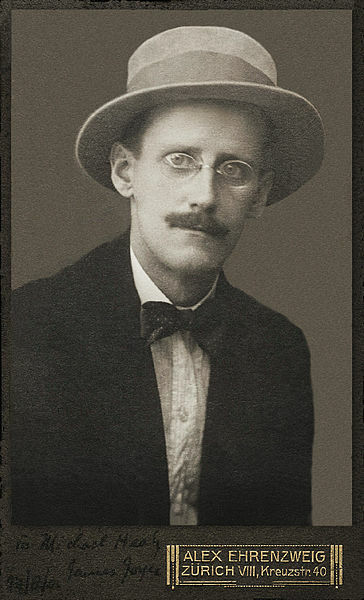 Renowned for his works that include Ulysses and Finnegans Wake Joyce is undoubtedly one of the most significant writers of the 20th century. Growing up in Dublin he was often found boozing and causing plenty of trouble, seemingly being quick to anger and always involved in an altercation of sorts. After two such instances, one involving a pistol being fired at him by the student he lived with Joyce headed to Europe. He lived in Trieste and Zurich for the next period of his life and after 16 years was invited to Paris by Erza Pound, a friend of both Fitzgerald and Hemmingway. Joyce stayed for 20 years. During his time there his lifestyle continued as he’d become accustomed and he died after surgery for a perforated ulcer in 1941. When not trying to live like a Parisian author of the Jazz Age, Sam Michaels writes for Find Me A Gift, taking a particular interest in their exceptional range of wine gifts. A wonderful and well-constructed article. Did you see ‘Midnight in Paris’ the Woody Allen film that featured some of this. When I did my research on Humphrey Bogart I ran across a blog called ‘Greatest Drunks In History’ and I’m sure all these guys are among the greats, but even they would have to go some to beat Bogie.